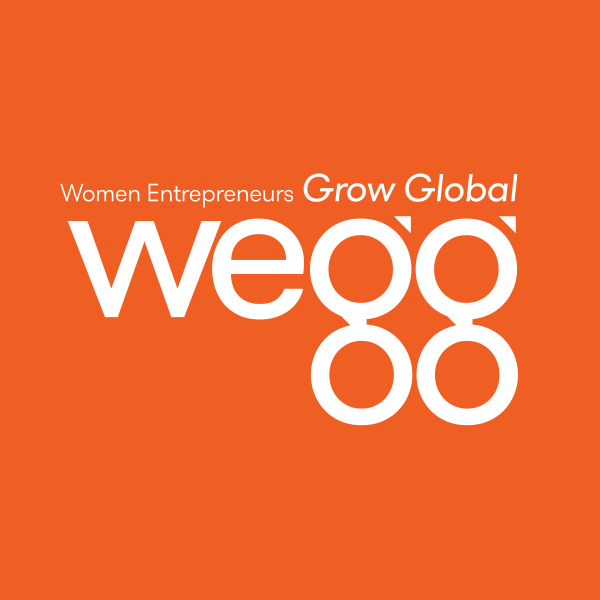 We just love this new, powerful site for women called WOMEN-omics -- the first website focused on the theme of promoting women as an economic opportunity. The site is the brainchild of Avivah Wittenberg-Cox, a consultant, executive coach, author, entrepreneur and publisher of WOMEN-omics. Men like to believe they run the world. They are not ... read the balance of it here. Take a moment to explore, learn, grow and engage at WOMEN-omics where they claim women worldwide hold the purse strings.